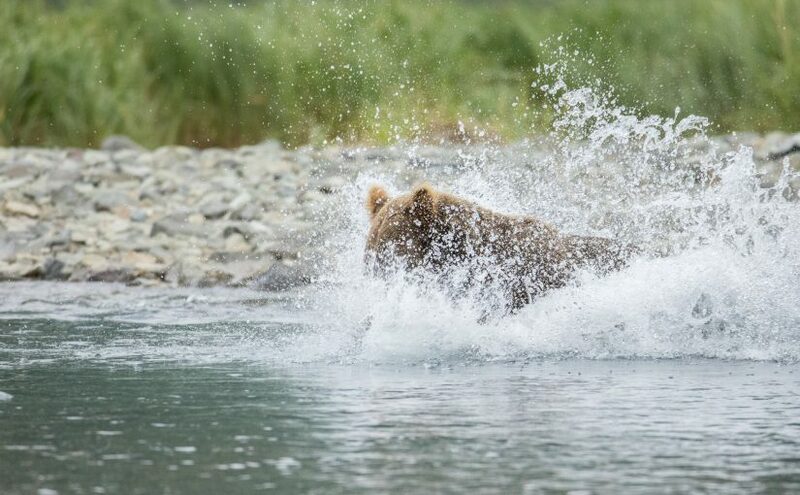 Before we begin I want to reference the Bears of Brooks River 2018 reference guide. Indeed, all these bears are well-documented. So if you see me refer to them by their number, more information can be found in this reference. This trip sort of started way back in January. January 5th 12:00 AKST to be exact. That is the precise time registration opens for the coveted Katmai Campground. It only holds 60 spots, and it seems that the whole world wants them during the month of July. Attempting to coordinate with a friend (Tim), we were set on grabbing the second week. But that date literally filled up in seconds. Almost suspiciously fast. Alas, we were pushed off our goal of visiting peak season and had to settle for the last week of July into early August. Here’s hoping that the salmon run…runs late. 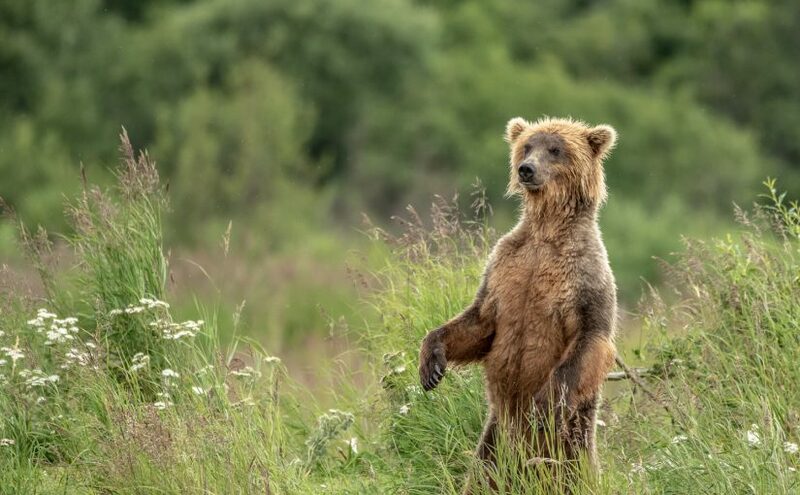 Two Katmai trips in a month?? Yup. Here we go again with more bears from a different section of the park.